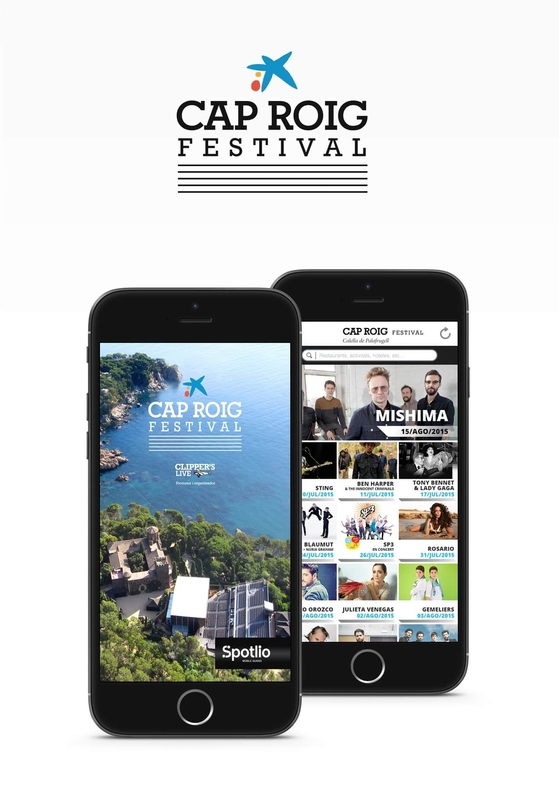 Alfalfa Disseny - Design of the graphic image of the mobile application of Cap Roig music Festival. 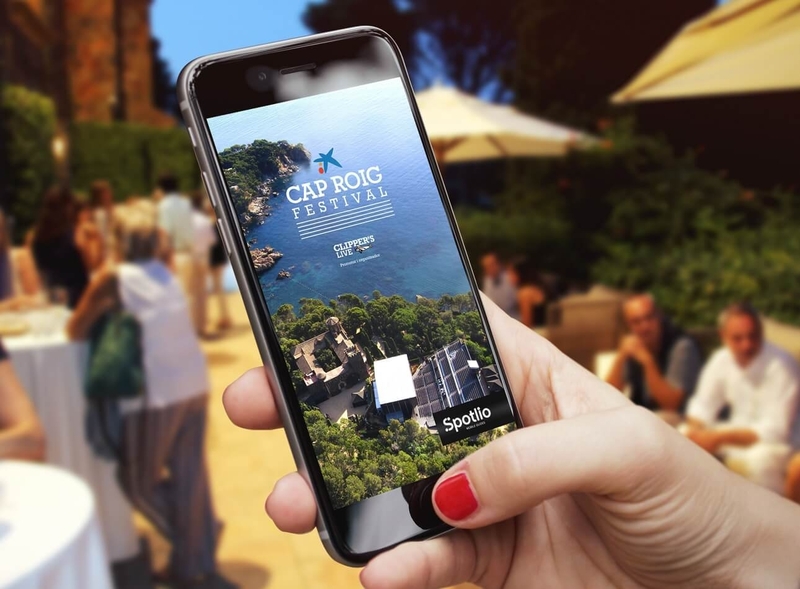 Designing the graphic image of the mobile app for the Cap Roig Festival. Every year we update and customise the app according to the invited artists. 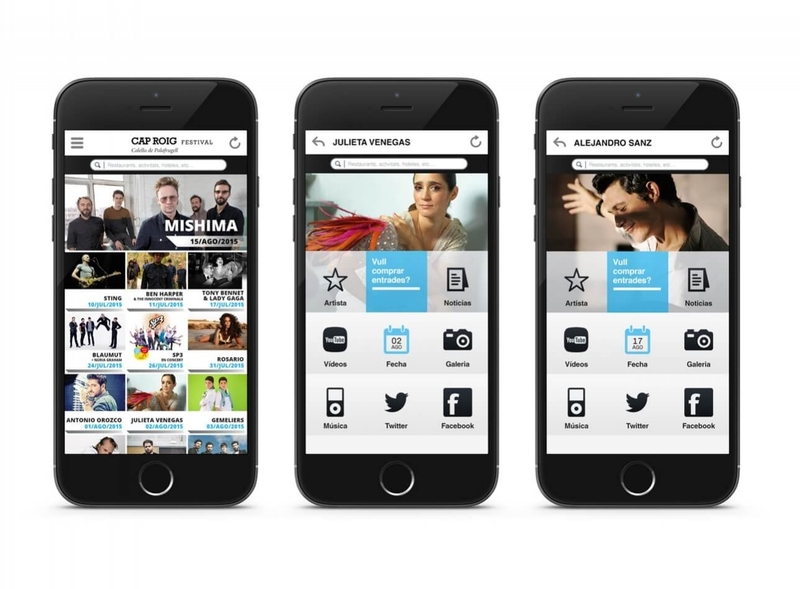 The app provides all the information on the Festival in real time, and allows sharing the content on the social media, buying tickets or entering the photo gallery.